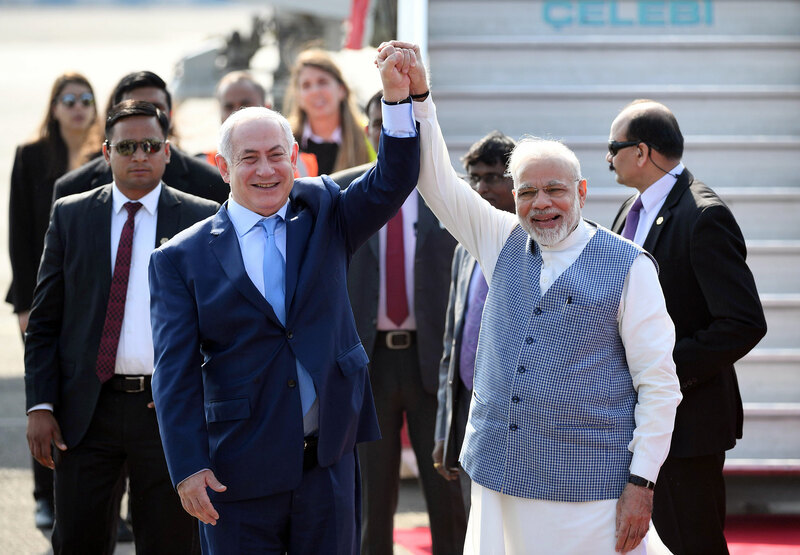 After the successful visit of PM Netanyahu to India and in our efforts to promote trade and business relations between India and Israel, we take this opportunity to share this newsletter with new and interesting business offers from India. 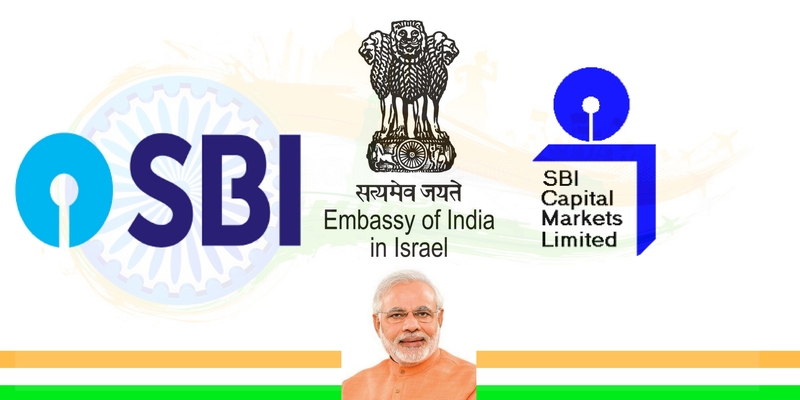 Embassy of India in Israel and State Bank of India, Tel Aviv cordially invites you to take part in the business seminar: "Emerging Opportunities in India" at Hotel Sheraton, Tel Aviv on February 8, 2018. The Seminar will feature special guest speakers from India and the topics will cover: Special products and services offered to Israeli companies by State Bank of India (Tel Aviv branch), new initiatives by the Government of India, business opportunities in India, opportunities in renewable energy, pharma, textiles, stressed assets and Information Technology (IT). 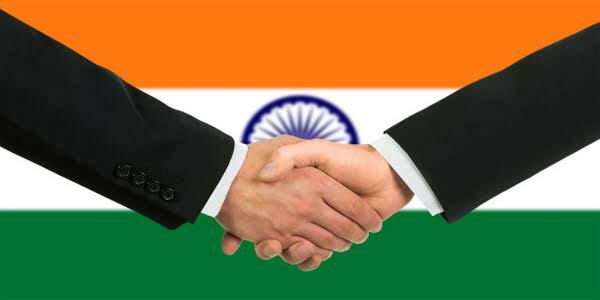 The event is open to Israeli companies who wish to do business with India. 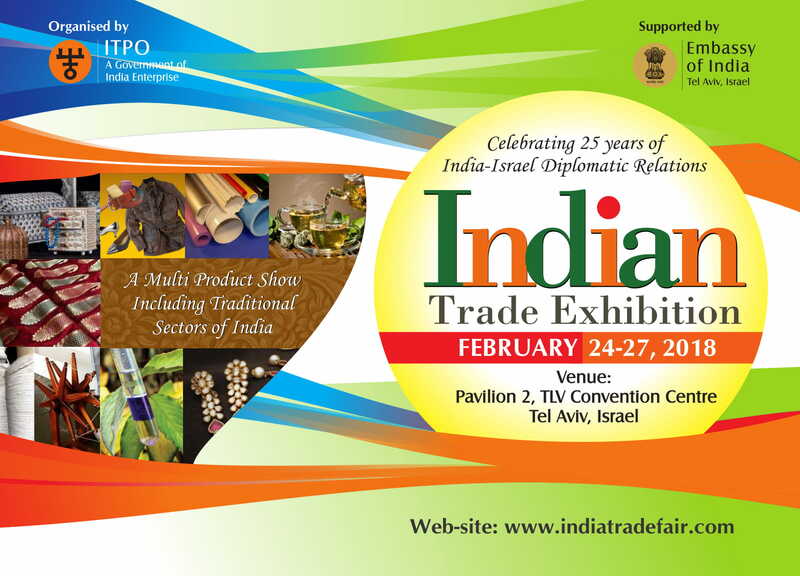 More than 50 Indian companies from various sectors are scheduled to arrive for the Indian Trade Exhibition that will be held at TLV Convention Centre. Companies/importers/trade organizations/general public is invited to attend the event. 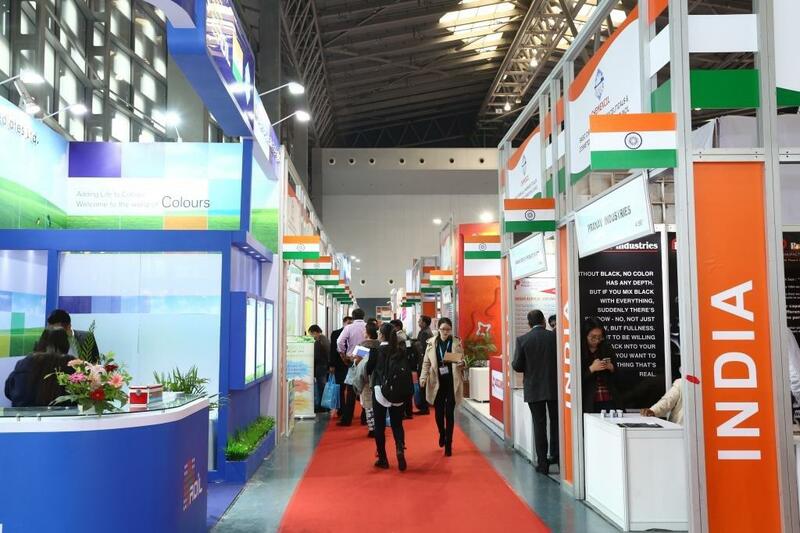 CAPINDIA 2018 will be a 3 days of exhibition in Mumbai spread over 10,000 sqm. Over 700 Exhibitors covering manufacturers / exporters showcasing a range of Chemicals, Plastics & Platics Machineries Consumer & Packaging Items, Construction & Mining Products and Shellac & Forest Products under the purview of CHEMEXCIL, PLEXCONCIL, CAPEXIL and SHEFEXIL on 22-24th of March 2018. CAPINDIA 2018, offers an attractive incentive package for Overseas Delegates. Package includes partial Airfarere imbursement, Complimentary hotel accommodation, Invitation to various events and Complimentary shuttle service from Airport to Hotel to Exhibition grounds. Registration is still open for cosmetics and dye companies. Over the past decade, Agro Bihar has evolve as Eastern India’s largest Agri machinery exhibition with more than 130 participants across the country such as – Mahindra & Mahindra, New Holland, John Deere, International Tractor, TAFE, Dasmesh Combine, Deepak Phartilizer, Dupont , Elcome Technologies, L&T, Kirloskar Brothers, SBI, Force Motors, Kartar Combine, JCB, BKT Tires, MRF, Jain Irrigation, NABARD, Shaktimaan Agro, National Agro and many more. Incentives for Israeli companies: 30% discount for booths, assistance in transportation and arranging of B2B & B2G. ‘Advantage Assam’- the Assam Global Investors' Summit scheduled during 03-04 February 2018, is the largest ever investment promotion and facilitation initiative by the Government of Assam. The Summit aims at highlighting the state’s geostrategic advantages offered to investors by Assam. The event shall showcase the manufacturing prowess and the opportunities offered by the state in terms of export-oriented manufacturing and services to growing economies viz. ASEAN and BBN countries. The Summit promises to become a major platform for G2B, B2B meetings & display of investment opportunities in the state. FICCI which has been engaged as the Summit Partner, has been entrusted with the organising of the Summit with support from the state government. The Summit will showcase the economic and manufacturing strength of Assam especially in the 10 identified focus sectors: (a) Agriculture & Food Processing; (b) IT & IteS; (c) River Transport & Port Townships; (d) Power; (e) Plastics & Petrochemicals; (f) Pharmaceuticals & Medical Equipment; (g) Handloom, Textiles & Handicrafts; (h) Tourism, Hospitality & Wellness; (i) Petroleum & Natural Gas and (j) Civil Aviation. Incentives for Israeli companies: hotel discount, transportation. The 4th edition of the Global Exhibition on Services (GES) will be held from 15-18 May 2018 at Bombay Exhibition Centre, Mumbai. This event would showcase over 20 services sectors and target participation from 100 countries and will host 30 knowledge sessions and thousands of B2B & B2G meetings. The GES has emerged as a key platform to showcase Indian prowess in the services space. 2. GES 2018 proposes to focus on Services sector excellence in India and to expand its global footprint. This event would showcase over 20 services sectors and shall have participation from about 100 countries and will also host 30 knowledge sessions and scores of B2B & B2G meetings. Accordingly, it will feature the following services sectors – banking & financial services, education, energy services, environmental services, exhibition & event services, facility management, healthcare, IT & telecom, logistics, media & entertainment, next-gen cities, printing & publishing, professional services, railway services, retail & e-commerce, skills, space, sports services, start-ups/SME, tourism & hospitality, wellness services and IPR services. Incentives for Israeli companies: Return air ticket, full 5-star hotel accommodation in Mumbai, transportation etc. Patanjali Ayurved which is the fastest growing FMCG company in India. Patanjali Ayurved is registered with US FDA and is an active member of many government and semi-government trade promotion organizations and now have a strong desire to expand their business in Israel. Patanjali Ayurved are ready to ink an agreement with the owner of the Departmental Stores/ Chain Stores of supplying our company’s entire gamut of products i.e. Natural Food Products, Natural Beverages, Personal Care, Home Care, Herbal Products & Ayurved Medicines. b. Patanjali Ayurved are ready to export all the products as mentioned in Para a to any business man or institution, the focus here lies to develop long term trade relations benefiting both the countries. ALPS COTON APPAREL is established since 1999 and are based in a busy Textile city COIMBATORE. ALPS COTON Apparel main line of business activity is manufacturing & exporting of wide range of 100% Cotton Promotional Caps & Hats, T-shirts and Cotton bags. Caps & Hats: 100% Cotton Caps, Promotional Caps, Baseball Caps, Fancy Caps, Fashion Caps, Military Caps, Washed Caps, Golf Caps, Leather Caps, Summer Caps, Knitted Caps, Woollen Caps, Kids Caps, Baby Caps, New Born Baby Caps, Organic Caps, Printed Caps And Embroidered Caps . Cotton bags: We are also leading manufacturer and exporter of Cotton Shopping Bags, Cotton Canvas Bags, Traveling Fashion Bags, Pouch Bags, Fashion Waist Bags, HAND Bags, Drawstring Bags, Fashion Shoulder Bags, Cotton Shoe Bags, Cotton Laundry Bags, Beaded & Embroidered Bags, Designer Bags, Eco-Friendly Jute Bags and Bamboo Bags. 100% Cotton Terry Bath Towels, Jacquard Terry Bath Towels, printed terry towels, Jacquard Logo Woven Terry Towels, Striped Cotton Towels, Beach Terry Towels, Printed Towels, Baby Towels, Hospital Terry Towels, Logo Woven Terry Towels, Promotional Towels, Institutional Towels, Pool Towels, Kitchen Towels, Etc. Kcs Global are a premium ICT company with our high-tech centres in India. Kcs Global have been into business since past 17 years and are a team of 250 software engineers and digital experts. Kcs Global are already working with software houses, digital agencies, start-ups and enterprises in Israel. Kcs Global are an ISO 27001 certified, Microsoft Gold Partner, AWS Partner and NASSCOM member and they are certified CMMi Level 3 company. Complex web application development in PHP and other Open Source technologies. 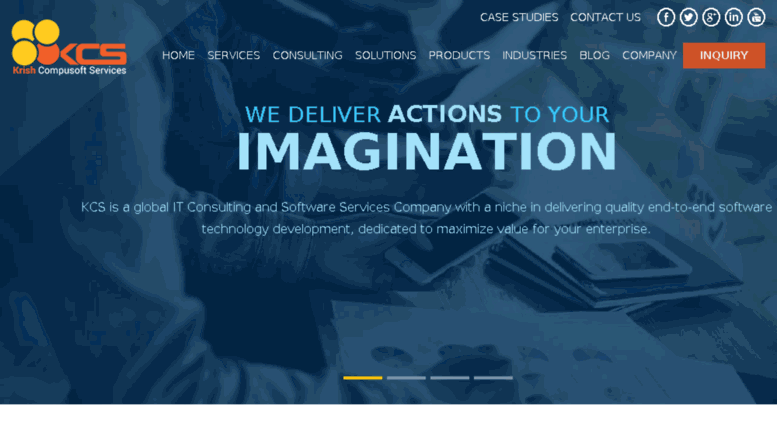 As Kcs Global are an IT Services and Consulting company, they see there is a tremendous need of reliable offshore development partner for Israeli corporates and hi-tech companies. Kcs Global can scale up the development for Israeli companies with a team of experience engineers at their development centres in Ahmedabad city in India. Aaksh Beverages Pvt Ltd; a Mumbai, India based Company which provides their products to both domestic and International market. Aaksh Beverages have maintained dominance in many countries with quality & service. They are into Brewing Coffee in different variety like Spray Dried, Agglomerated & Freeze-dried coffee. They can also supply Pre-mix coffee 3 in1 & 2 in 1 along with Roasted Coffee Beans. Aaksh Beverages can also offer you coffee in your Private brand. JET GRANITO PVT. LTD. having its registered office and factory at Morbi, Gujarat, India engaged in Manufacturing of Porcelain Tiles in India. JET GRANITO are one of the largest Manufacturers in Morbi having production capacity of 40,000 Square Meter per day. Presently we Export to major European Countries, Latin American Countries, U.A.E., Asian Countries etc. Since JET GRANITO wish to market their Products in Israel and they are already in search of good Customers / Importers. All their Porcelain Tile products are ISO: 9001 Certified and accepted by all their customers in those countries we have ever Exported. 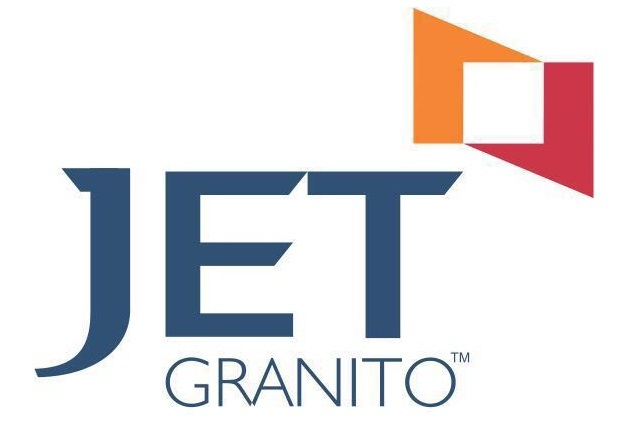 JET GRANITO wish to establish a long team, trustworthy & immaturely benefited business relationship with porcelain tiles Importer/Buyers in Israel. RAKESH SANDAL are Pioneers Manufacturer, Exporter of Natural Essential Oils, Spice Oils, Aromatherapy Oil, Carrier Oil Herbal Extract, Attars/Indian Perfumes etc. Since 1972 and serving a large network of satisfied customers through out the Globe. They always keep strict watch on quality control and consequently their entire Products are of International Standard. (U.S.FDA, ISO 9001-GMP.HACCP,KOSHER HALAL & ORGANIC CERTIFIED) Recently RAKESH SANDAL have introduced substantial expansion in our existing under taking by installing ultra modern and sophisticated machinery and well-equipped testing laboratory. The Well-experienced Technical Staff to ensure the Quality of Products is manning their Laboratory. ATOM Ceramic are Morbi, Gujrat based SME ceramic wall tiles manufacturer. Their product is “Ceramic Wall Tiles having HS Code-69072300”. Their business profile is available on www.atomceramic.com. ATOM Ceramic are having Pan Card No. AAQFA3828G, IEC Number 2409004938, GST Number AAQFA3828G1ZG. ATOM Ceramic manufacturer of Ceramic wall tiles having different sizes like 30X60 cm, 30X45 cm, 30X30 cm since 2010. Now they want to expand our business to international market. 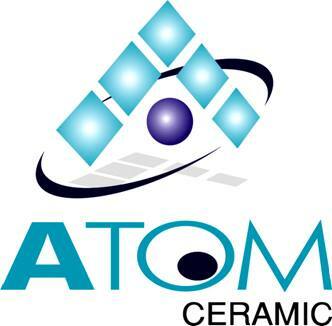 ATOM Ceramic are also expanding our production capacity 2 time from March 2018 to meet international market requirement.